Matlosana Roofing specialize in Truss Manufacturing and related roofing hardware. 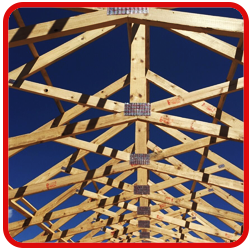 It is a dynamic organisation boasting a market leading growth in the design and manufacturing in the roof truss industry. 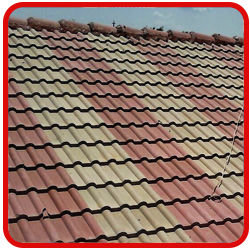 Matlosana Roofing is situated in Klerksdorp, and supplies roofs all over central South Africa. 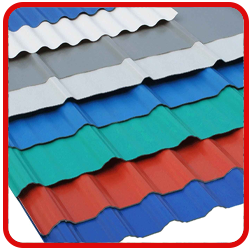 Matlosana Roofing's target market embraces all activity within the design and manufacturing industry, from the basic urban house and the ‘township’ house roof to hospitals and schools. We aim to provide a full solution to build a roof from the design to the finishes.